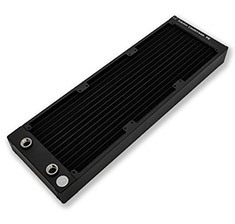 …slim is a high-performance computer watercooling radiator which combines EK's unique CSQ design with the latest radiator core engine. 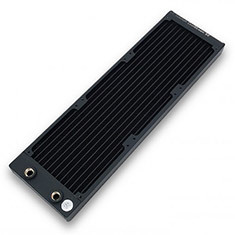 Fitting 1x 120mm fan, the SE 120 slim is ideal if you're tight on space or require a secondary radiator and offers efficient cooling in the 25mm thick radiator class. 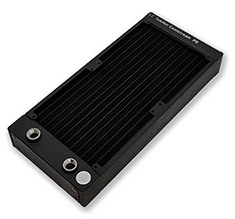 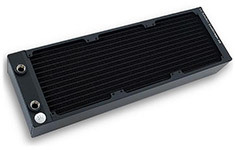 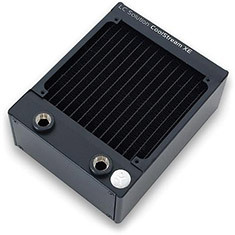 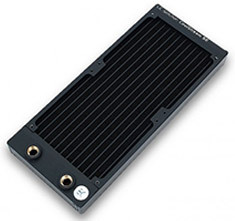 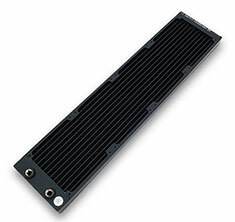 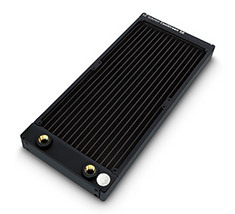 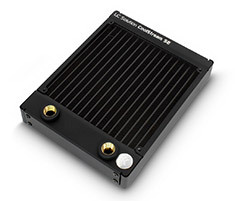 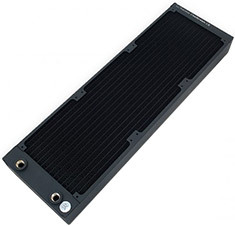 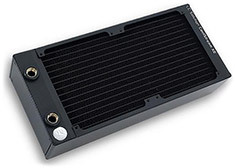 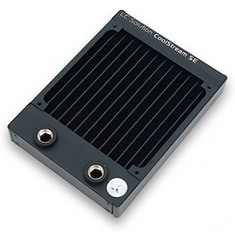 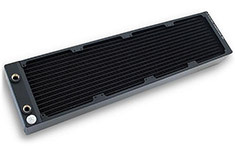 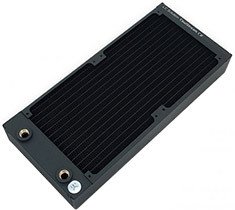 …computer watercooling radiator which combines EK's unique CSQ design with the latest radiator core engine. 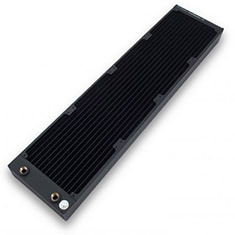 Fitting 2x 120mm fans, the SE 240 is ideal if you're tight on space or require a secondary radiator for a dual setup and offers efficient cooling in the 25mm thick radiator class. 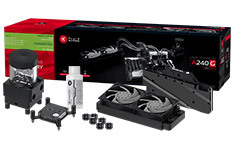 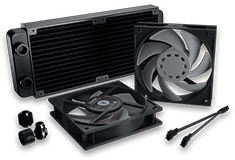 …computer liquid cooling systems. 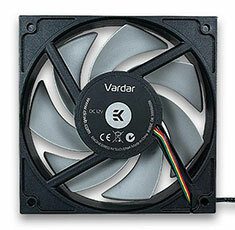 Developed in-house and first introduced in 2014, renowned EK-Vardar fans have now evolved into new EK-Vardar EVO lineup. 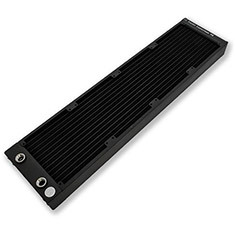 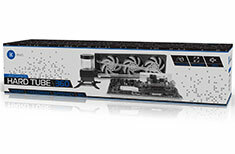 EK-Vardar EVO is simply the best choice for computer radiator cooling as it provides unmatched performance throughout the entire operating range. 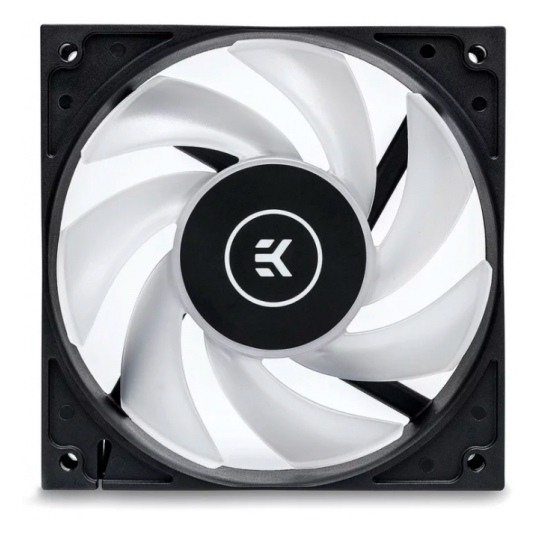 …PWM operation feature and the special Start-Stop function which brings a true 0dB experience for the absolute silent fan operation. 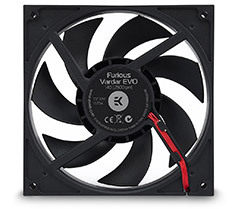 EK-Vardar EVO 120ER RGB is simply the best choice of RGB fan for computer radiator cooling as it provides unmatched performance throughout the entire operating range.